Free Shipping Included! 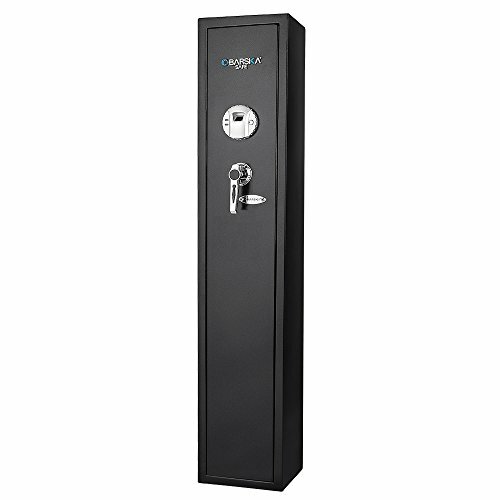 Save 1% on the Barska Quick Access Biometric Rifle Safe AX11652 by BARSKA at Freedom from Government. MPN: AX11652. Hurry! Limited time offer. Offer valid only while supplies last.